Sleman – SEAQiM’s Director, Dr. Wahyudi, officially closed the 5th International Symposium on Mathematics Education and Innovation (ISMEI) on Wednesday, November 14, at Gauss Building, PPPPTK Matematika, Yogyakarta. 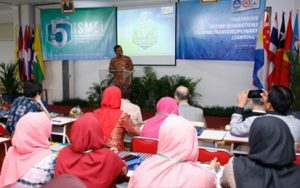 ISMEI is a SEAQiM’s biennial event aims to foster the exchange of innovative ideas and strategies for mathematics teaching and learning in modern classrooms. This two-day symposium addressed issues related to STEM education and practices; ICT for mathematics teaching and learning; innovation in mathematics teaching and learning; and blended learning. Some prominent experts in mathematics education delivered their keynote addresses at the symposium. They were Prof. Lew Hee Chan (KNUE, South Korea); Chaiwuti Lertwanasiriwan, Ph.D, (IPST, Thailand); Prof. Dindyal Jaguthsing, (NIE, Singapore); Dr. Lynda Ball, (UNIMELB, Australia); and Prof. Yoshisuke Kumano, Ph.D, (Shizuoka University, Japan). 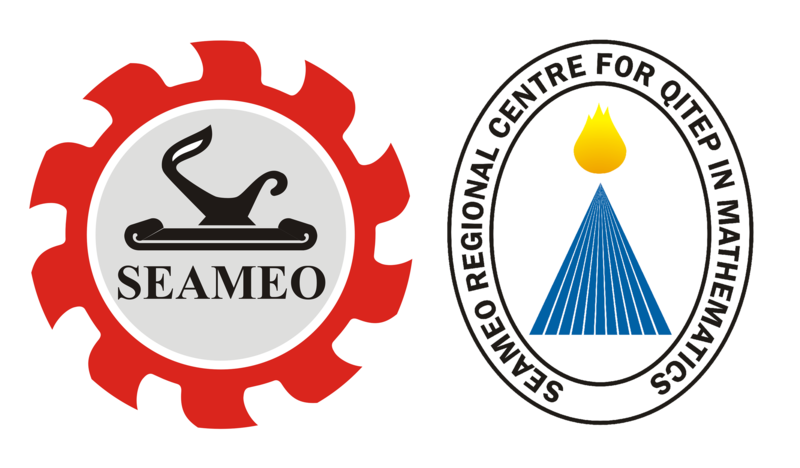 This programme also provided participants with knowledge on ICT in mathematics education through three different kinds of workshops namely Cabri, GeoGebra, and Gabminder. 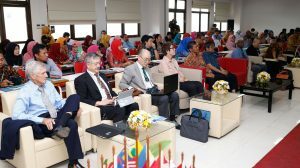 The 5th ISMEI had been participated by 65 paper presenters and 45 participants consisting of mathematics teachers, education personnel, lecturers, university students, and junior high school students. “This is a pleasant forum for sharing knowledge and opening avenues. We did have productive and enjoyable discussions throughout this event. I would like to thank the keynote speakers for your willingness to share your time and expertise. Let us establish our spirit of innovation”, said Mr. Franky, one of the symposium participants. Posted in News and tagged ismei, seaqim.